 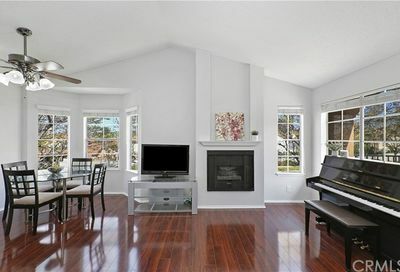 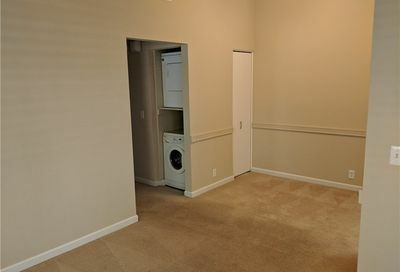 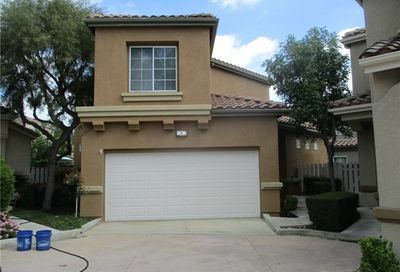 View Rancho Santa Margarita condos provides you with real estate listings for sale. 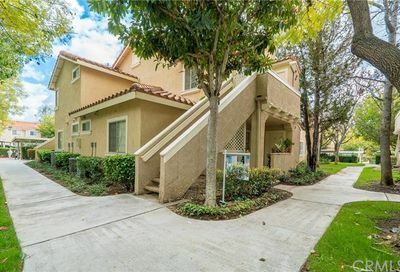 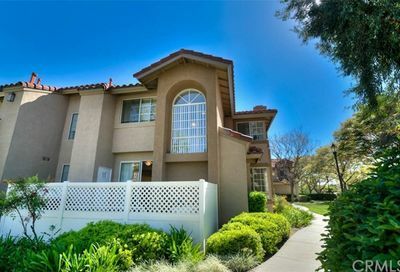 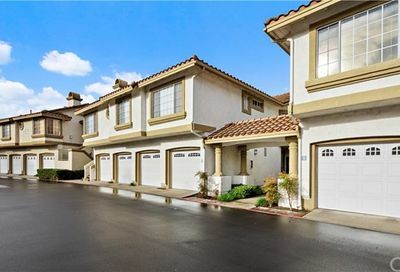 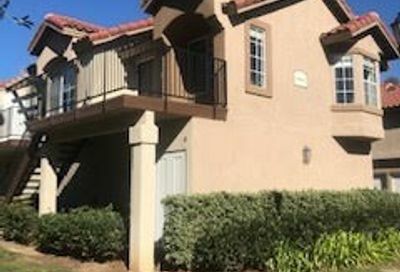 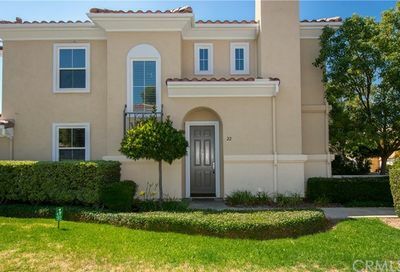 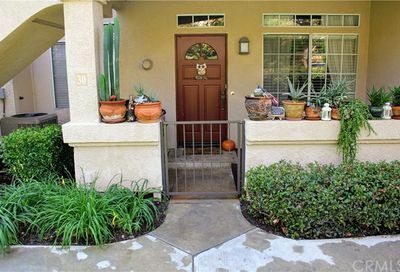 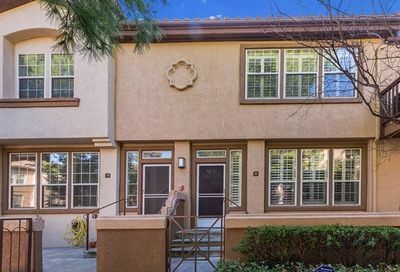 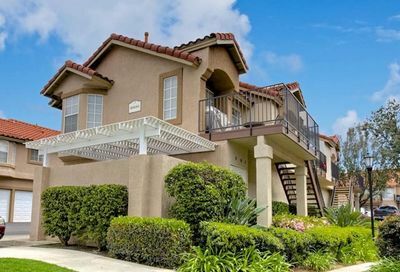 View Rancho Santa Margarita condos and townhomes for sale in the popular Orange County area. 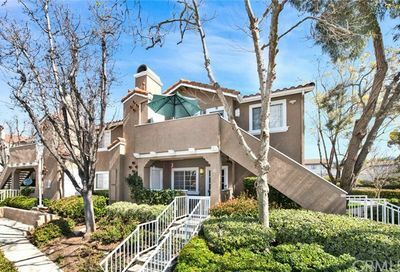 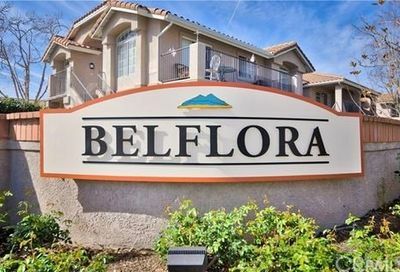 Find condos for sale in Rancho Santa Margarita, California. 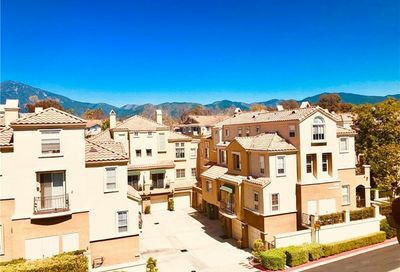 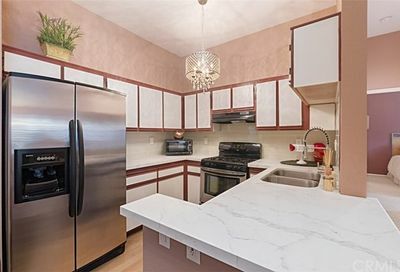 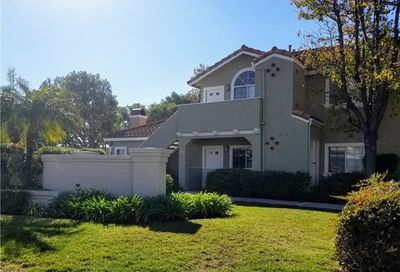 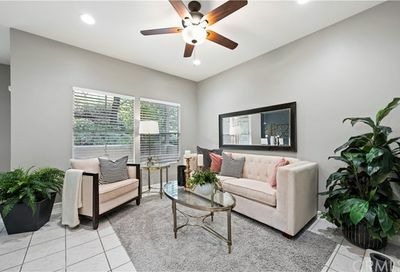 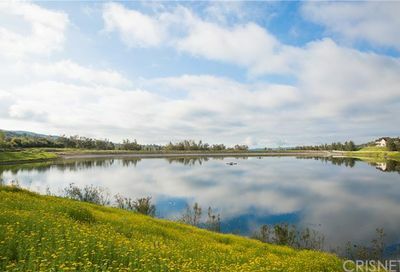 Find real estate in Rancho Santa Margarita, California, 92688, we have thousands of homes for sale in Orange County.